Summer Camps for Horse Enthusiasts! 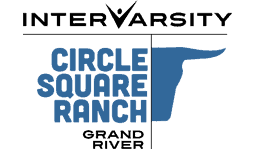 All camp programs at Circle Square Ranch included amazing horseback riding experiences. Horse specialty camps are especially designed for horse enthusiasts as they feature additional riding time and progressive lessons through several levels of horsemanship. They are perfect for campers who are just starting their horse experience, or for campers who’ve ridden for years. 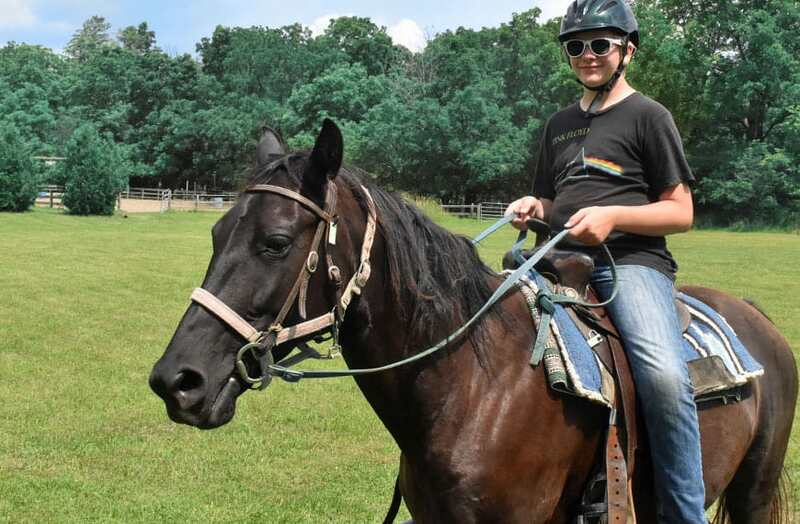 Our Horse Lovers Camp gives campers two hours a day to develop their Western Riding skills and work on our Four Star horsemanship program on top of all the regular camp activities of Discovery Camp. Swimming, crafts, archery, zip-line, wall climbing, high ropes, initiative course, theme meals, group games, campfires and cookouts also await you! Through interactive campfire times, Bible devotions, and the example of our staff, campers will have the opportunity to learn more about the Christian faith. We also offer specialty Horse Lovers Camp during Girls and Teen Week camp sessions. Horse Lovers Day Camp is offered from August 26th-29th. 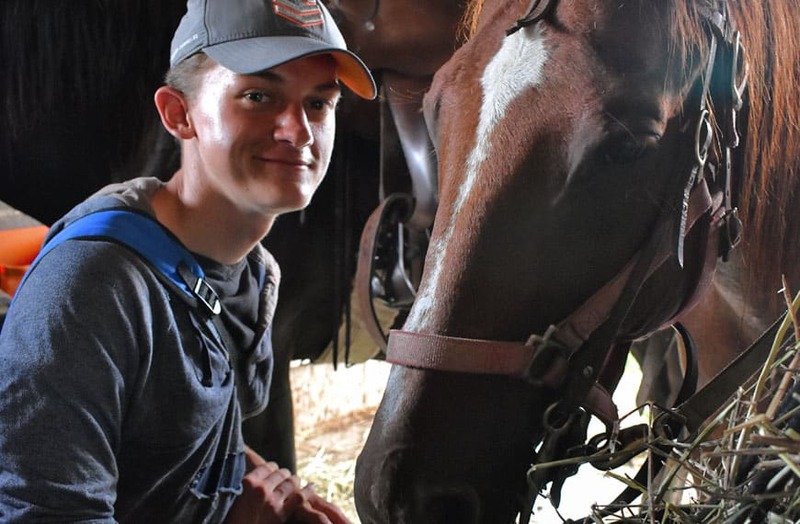 In this program, campers will be part of a horse-focused group and will spend each morning horseback and taking part in horse related activities. Campers will be placed in level horseback riding classes and will receive a certificate at the end of the week. During other parts of the day, campers will participate in daily swimming, Bible devotions, and have the opportunity to try out the zipline, high ropes course, climbing wall, and initiative course. 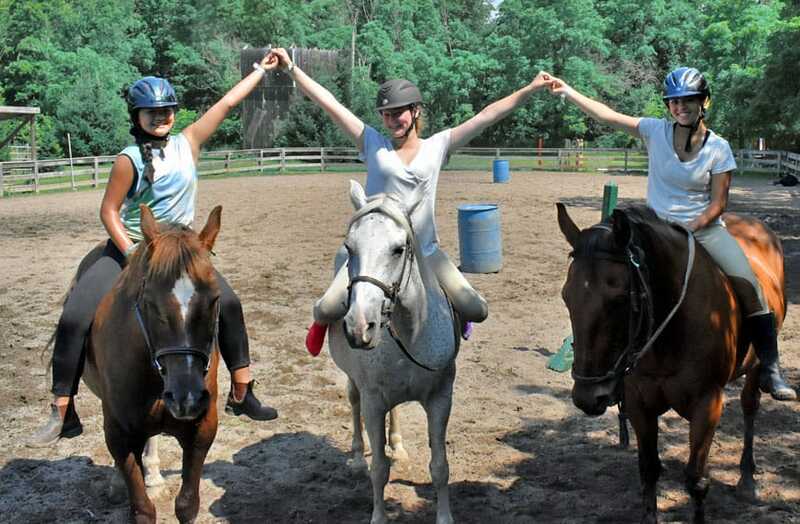 The Equestrian camp programs’ small size make it an excellent choice for those who love horses. There is one hour of Western Instruction, one hour of English Instruction and one hour of recreational riding a day. That’s over three hours of horse activities daily! Campers will also participate in regular camp activities like Bible study, swimming, archery, high ropes, etc. Campers will be accepted into the level they request based on their current horsemanship skills.  Please contact the office by phone to discuss which camp would be best for you. Foundation Riding Camps are suitable for riders who are developing their skills at a walk and jog. Campers will build confidence as they learn fundamental jumping skills, participate in games on horseback, and polish their equitation. If campers are ready, they will be given the opportunity to learn to canter. 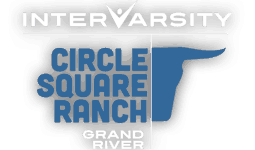 This camp is appropriate for riders who have had 0 to 50 hours of lessons. Intermediate Riding Camps are suitable for riders with at least 50 hours of previous riding instruction. Riders should be confident with walking and jogging as we will work on polishing skills at a lope/canter, working on simple lead changes, leg yielding and more. Campers will work toward jumping a two-foot jump. Campers must be accepted into this level of riding camp. Please contact the office by phone or email to discuss if this is the right camp for your child. Advanced Riding Camp is intended to polish the skills of accomplished riders who are already confident at a walk, jog/trot and lope/canter. 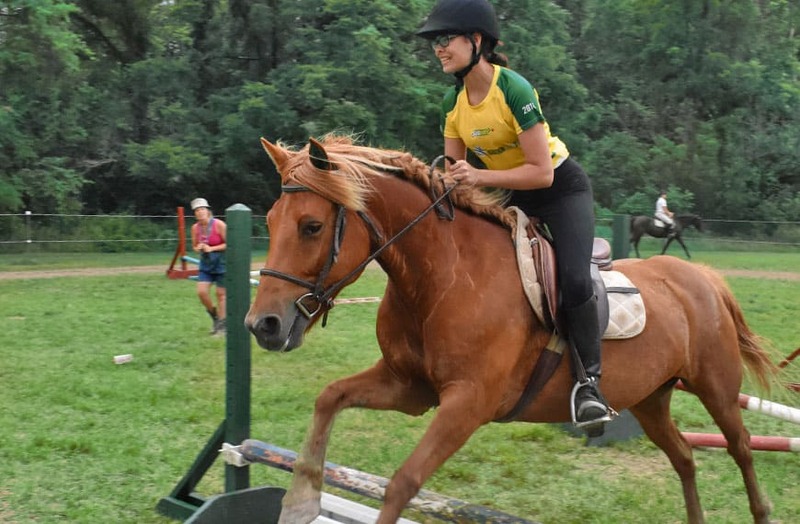 Campers will fine-tune their communication while riding, working on extension and collection, learning trail patterns, and up to 2′ 3″ jumping courses. Campers must be accepted into this level of riding camp. Please contact the office by phone or email to discuss if this is the right camp for your child. A video of your child riding may be necessary if you live too far away to come in for a riding assessment.